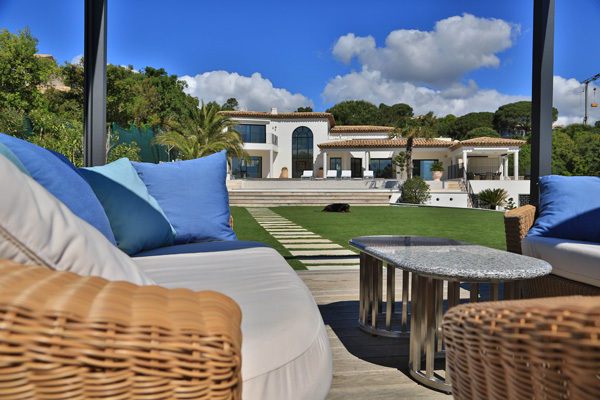 This brand new 3 floor villa benefits from a stunning sea view. 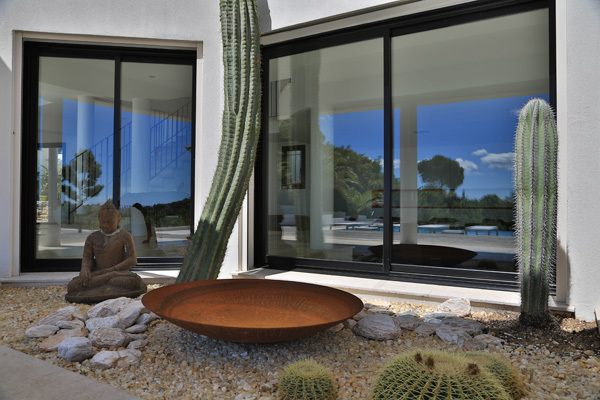 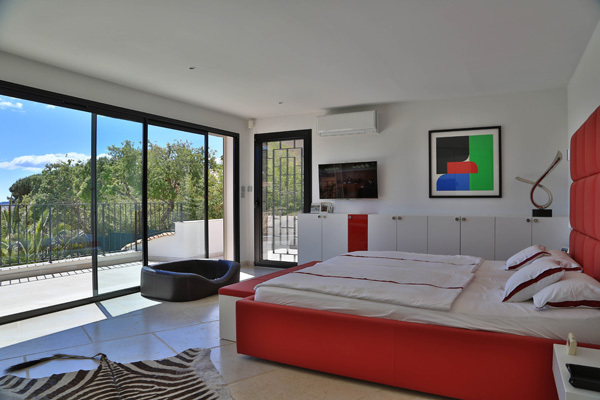 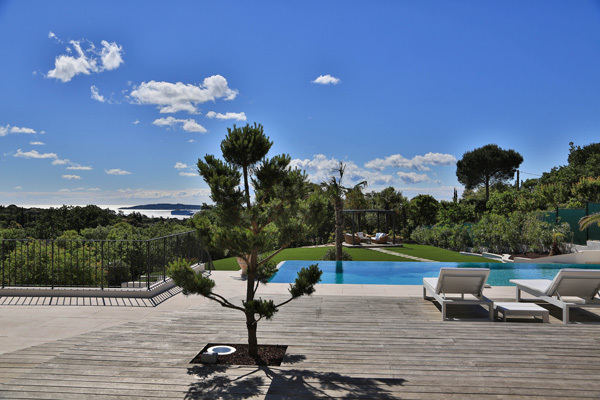 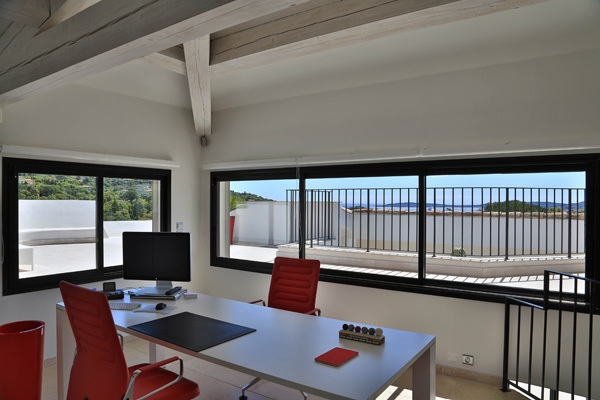 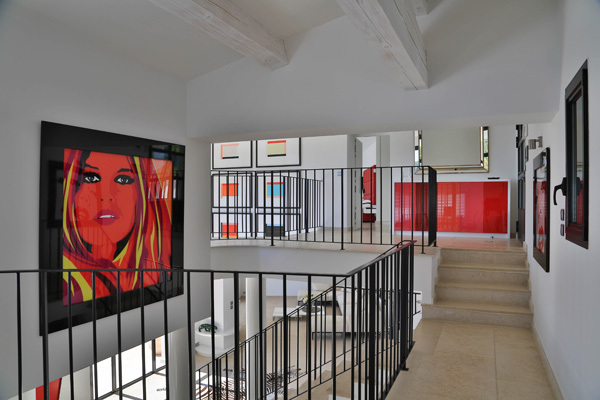 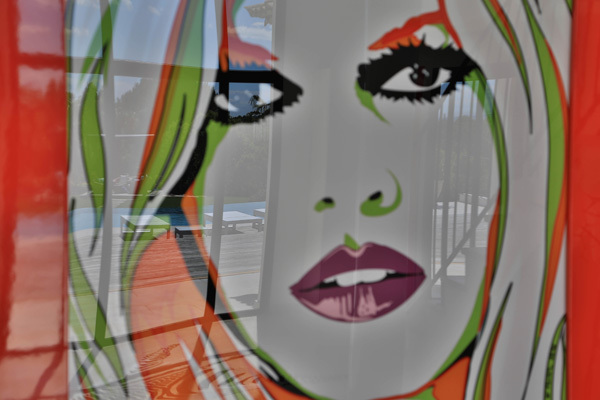 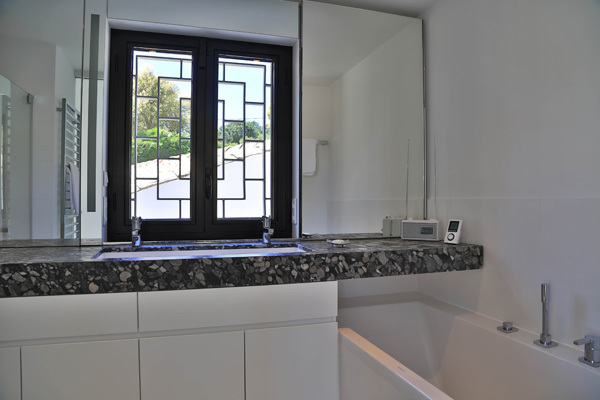 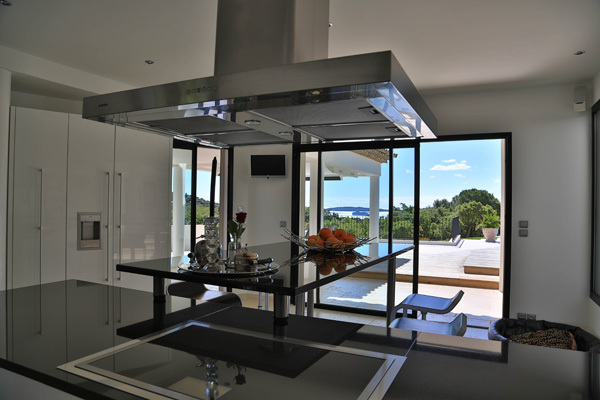 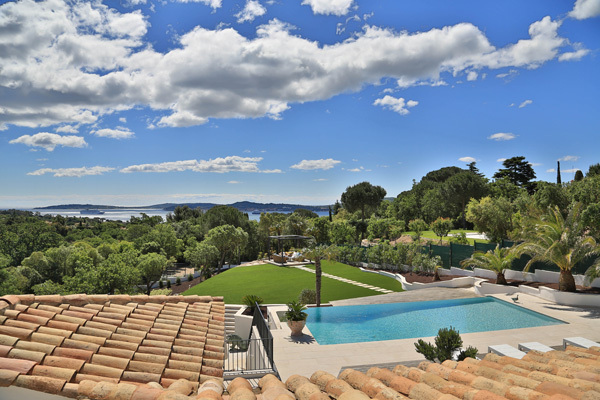 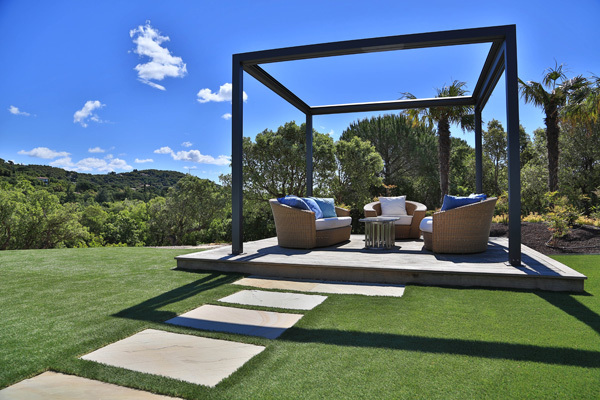 The villa is south facing an overlooks the bay of Saint Tropez. 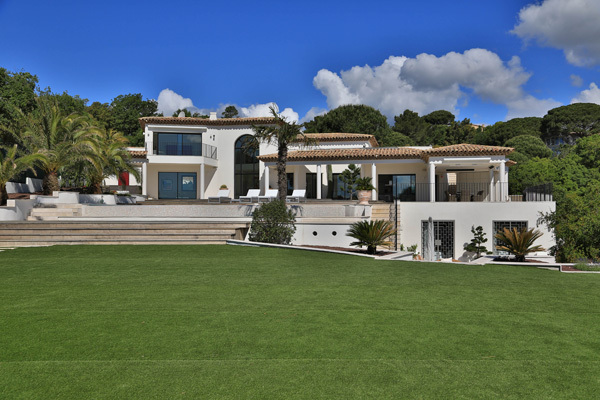 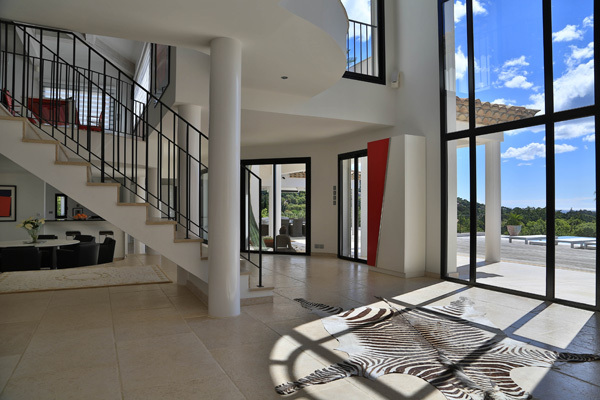 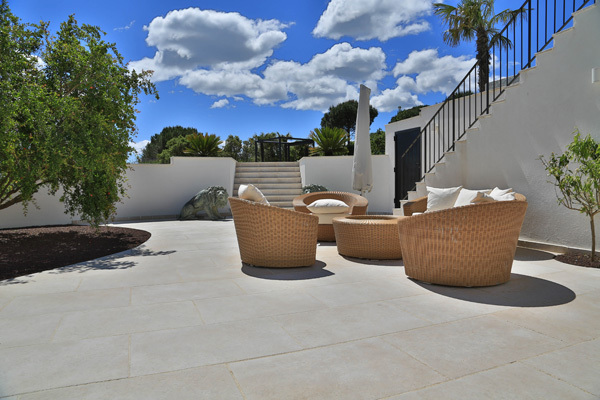 The villa is in Beauvallon in Grimaud area. 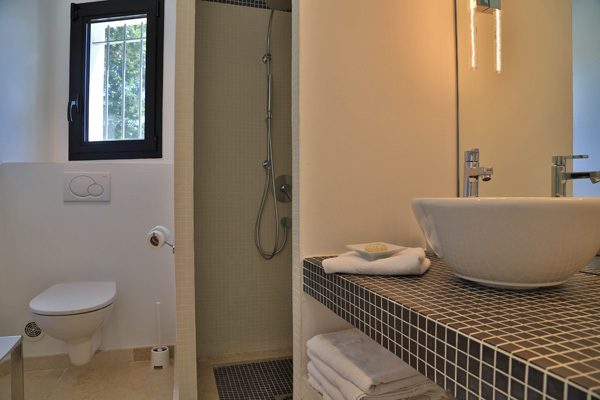 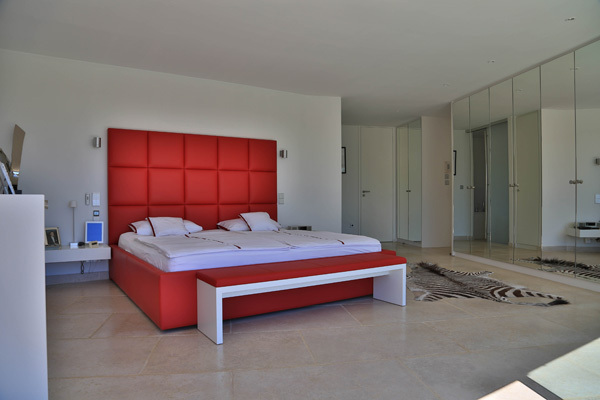 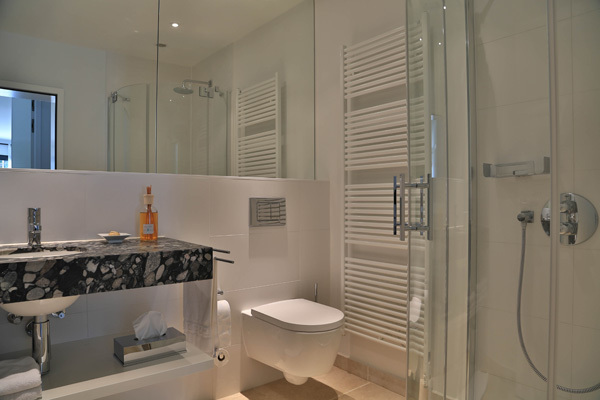 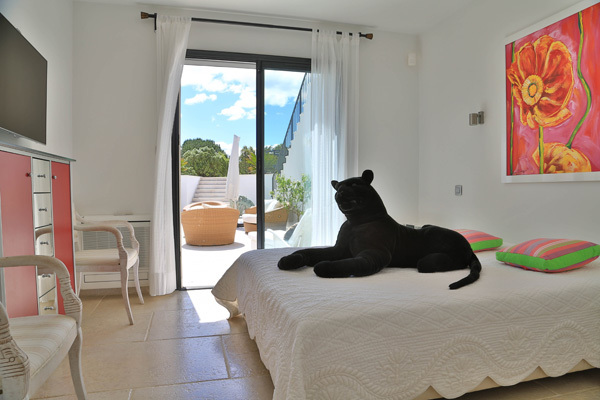 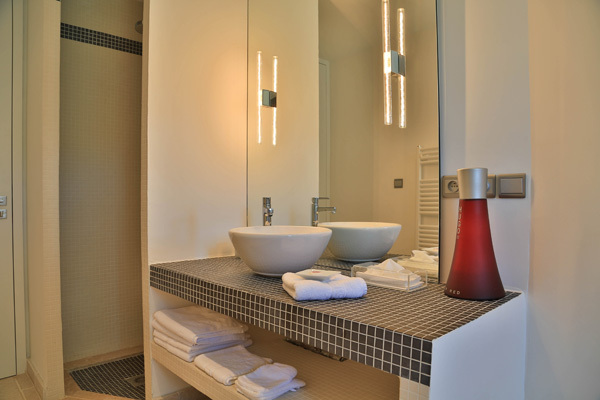 The villa offers 4 bedrooms, 2 with bathroom and 2 with separate shower room. 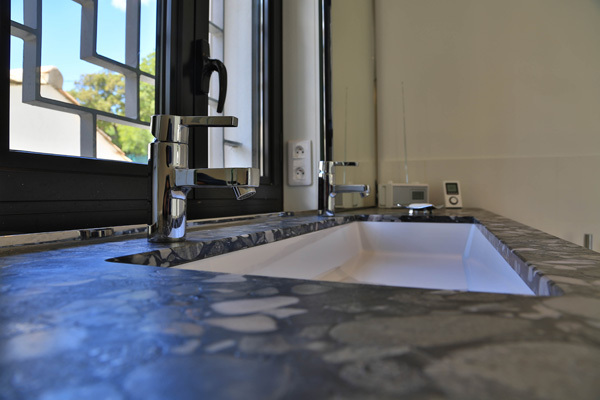 It suits 8 people. 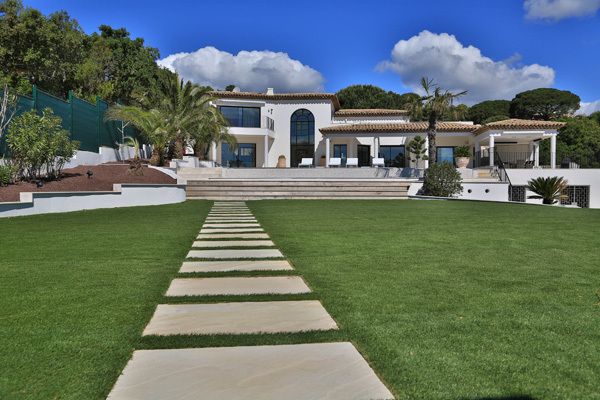 The villa is set in a large landscaped garden.